After installing latest version i get this Fatal Error in ACP! What is the problem? 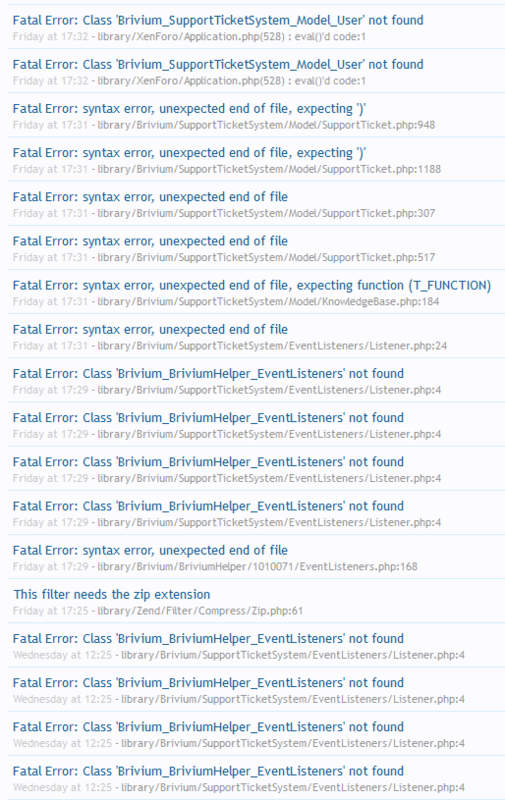 Please make sure that you uploaded all files into your forum root and check again. As server error log, you uploaded missing almost files.